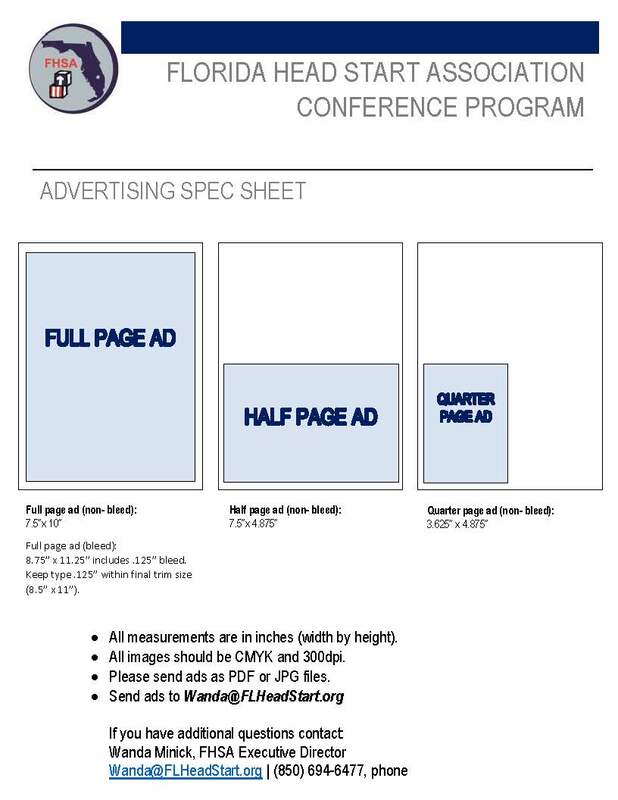 At the 2019 Annual Conference Sponsors, Exhibitors and Members will have the opportunity to feature advertisements in the Official Conference Program. This will ensure advertisements are seen by all conference attendees, giving you maximum exposure. Program advertisements are included in most of our Corporate Partners and Sponsorship packages. Please submit camera-ready artwork in PDF or JPEG files no later than February 15, 2019.